AMADA's dedication to engineering excellence and unmatched product support has established and earned a worldwide reputation. That standard-setting commitment continues at AMADA CANADA, LTD. — a company driven to ensure our customers' success. At AMADA CANADA, Ltd. we custom engineer cost-saving solutions. We do this by carefully listening to our customers and responding to their needs. If you're interested in putting your customer-centered skills to work for an industry leader, please contact us today. 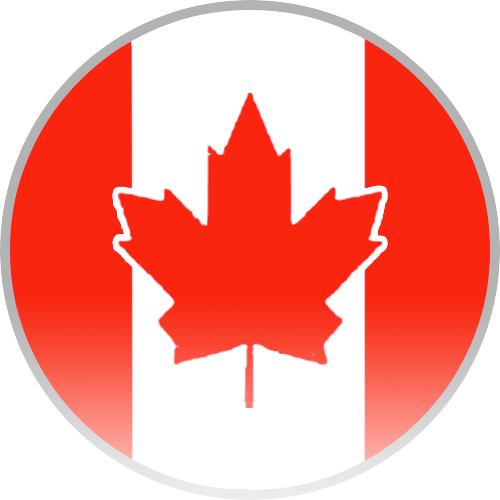 AMADA CANADA is an Equal Opportunity Employer that offers competitive salaries and excellent comprehensive benefits. Currently seeking an outside Tooling Consultant with experience and knowledge in the sheet metal manufacturing industry. Previous sales experience is an asset but not required. Our ideal candidate comes from a metal fabrication shop with hands-on experience. 5am PST to 5pm PST. Copyright © 2018 AMADA CANADA, LTD. All Rights Reserved.